Hoffenheim’s left-footed midfielder is currently one of the most sought-after players in the German League. The 24-year-old versatile midfielder who could operate as an attacking midfielder or a defensive midfielder is reportedly being monitored by AC Milan, Borussia Dortmund, Liverpool, Schalke and Arsenal. Demirbay 24, is contracted with the club until 2021 but he could leave the Rhein-Neckar-Arena stadium due to the release clause in his contract. According to Sport Bild, the Italian midfielder is set to cost £29 million but it’s yet to be seen who will eventually win the race for the player. The Bild further suggests that AC Milan and Dortmund are leading the race for his signature as both clubs believe the player’s style of play will be needed in their team. 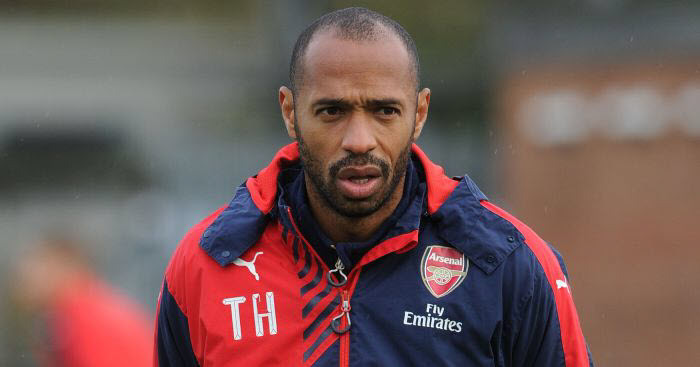 Arsenal might cool their interest in the player as they are currently not in need of any midfielder in the summer. Mesut Ozil, Jack Wilshere, Aaron Ramsey and Mkhitaryan are all present in the team and they are in great form for the Gunners. 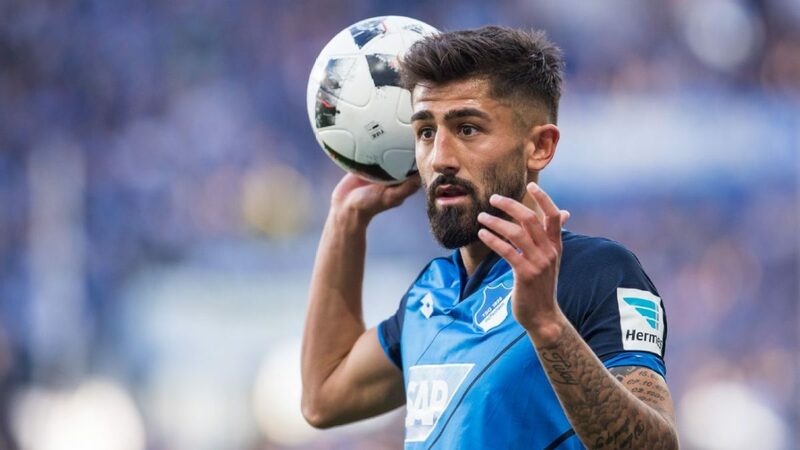 Kerem Demirbay has featured in 23 matches for the Bundesliga side, scoring two goals with five assists so far this season. The player’s brilliant display was halted due to the injury he picked while in action for Hoffenheim against Hertha Berlin on Saturday. The 24-year-old reportedly injured his ankle ligaments in the game which ended in a 1-1 draw.